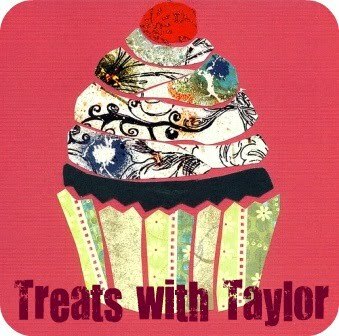 Treats with Taylor: Happy Valentine's Day! 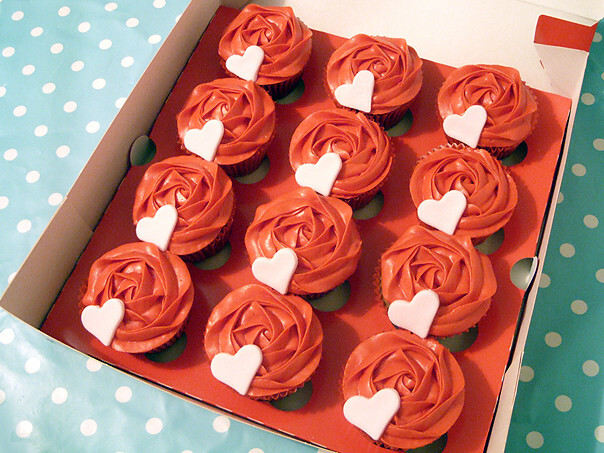 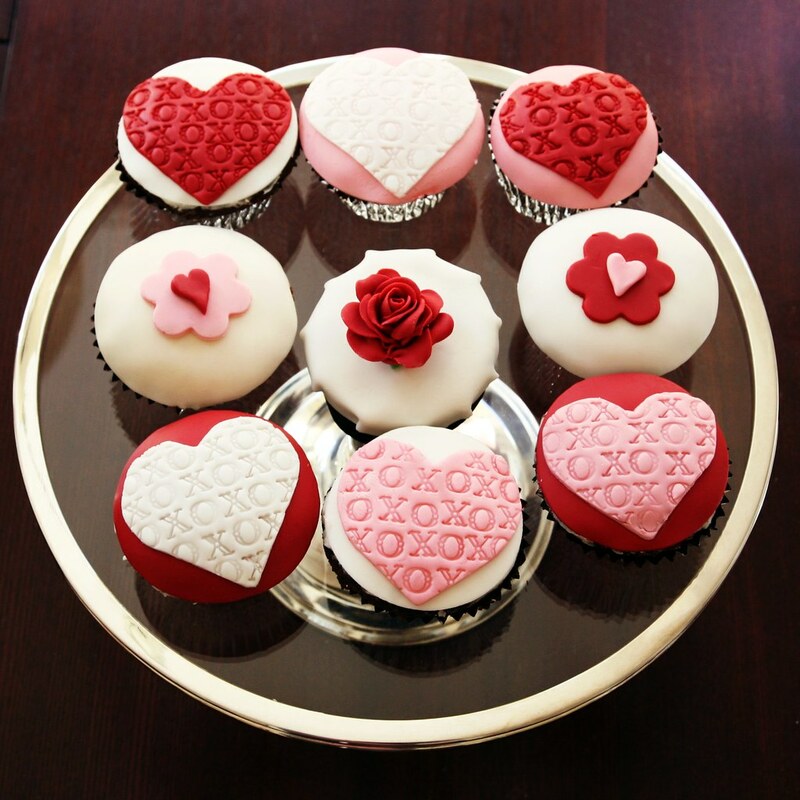 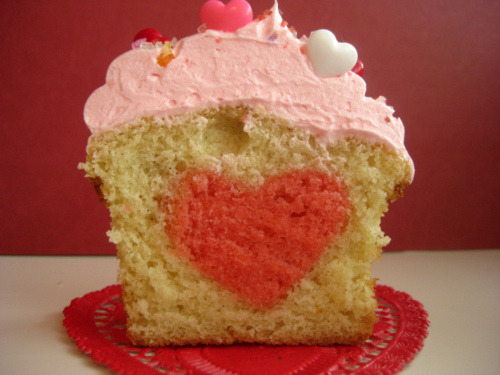 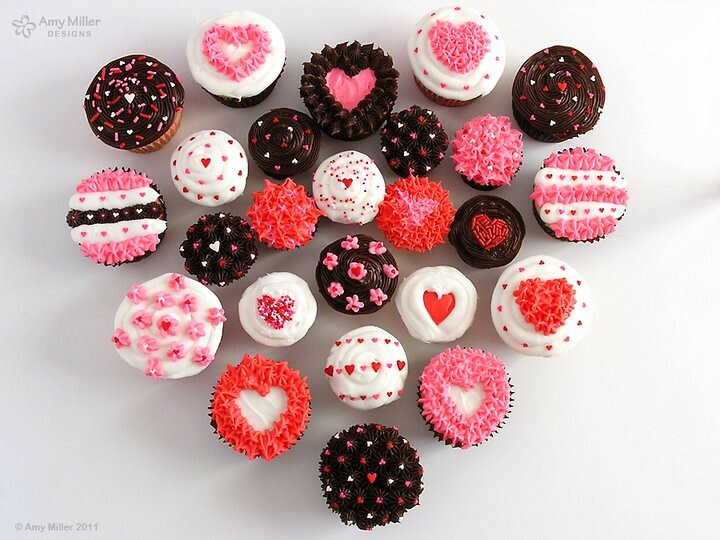 In honor of Valentine's Day, here a some spirited cupcakes! 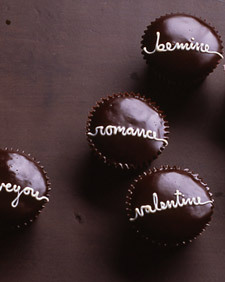 Enjoy the day with the one you love!